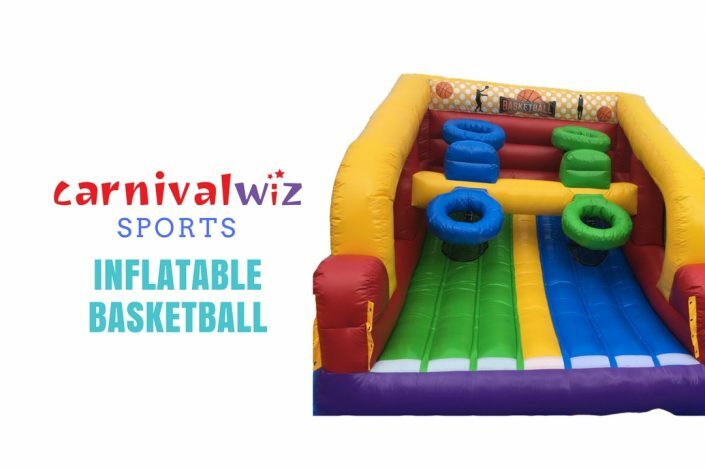 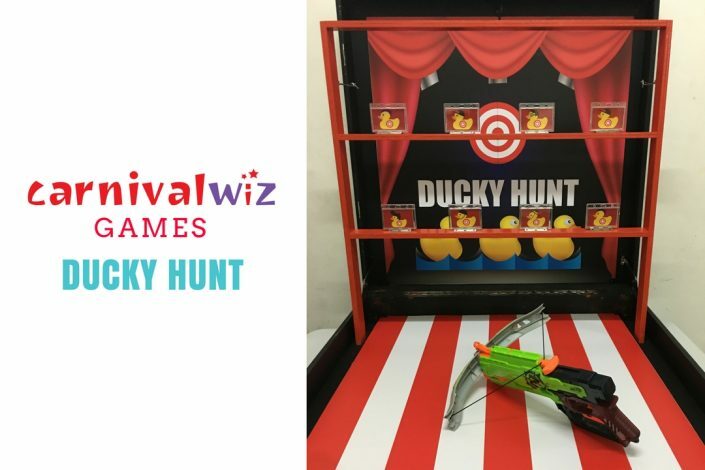 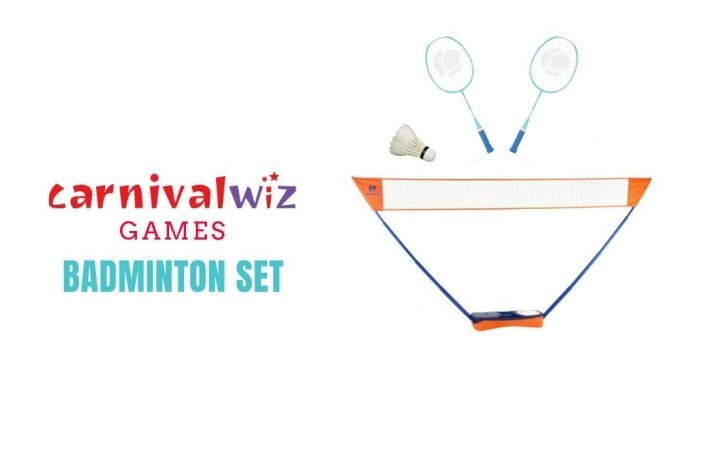 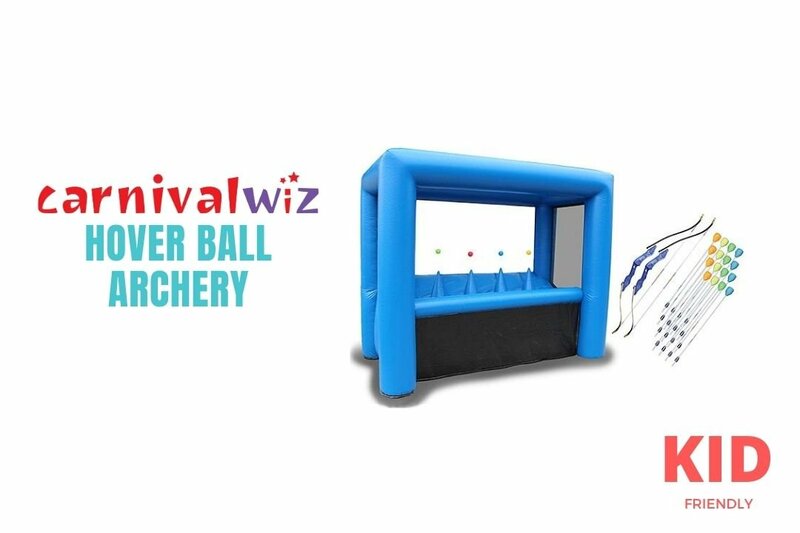 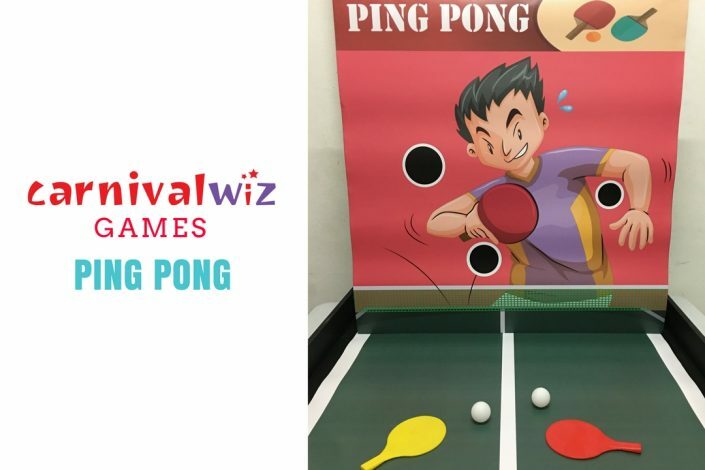 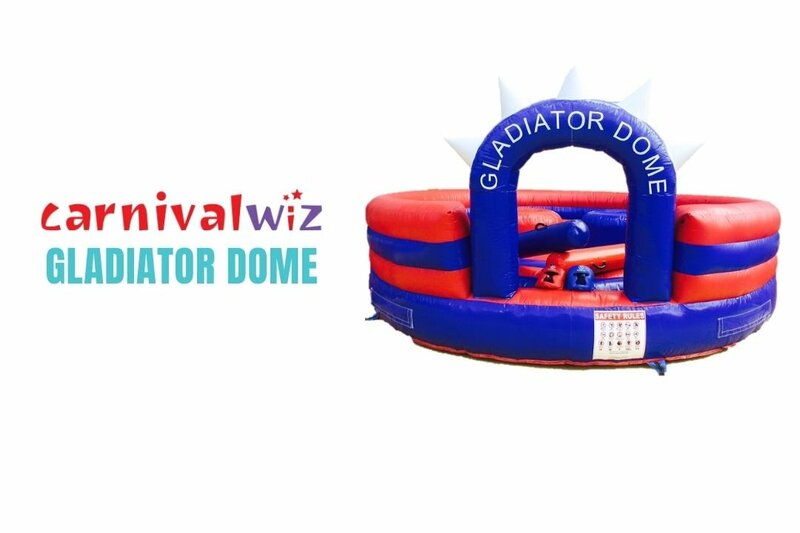 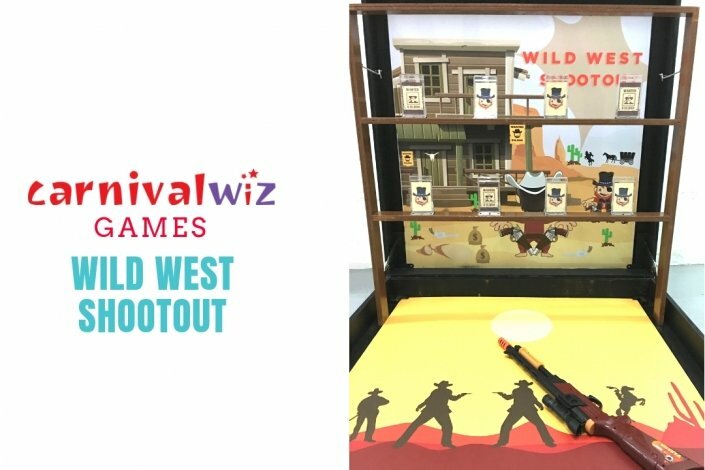 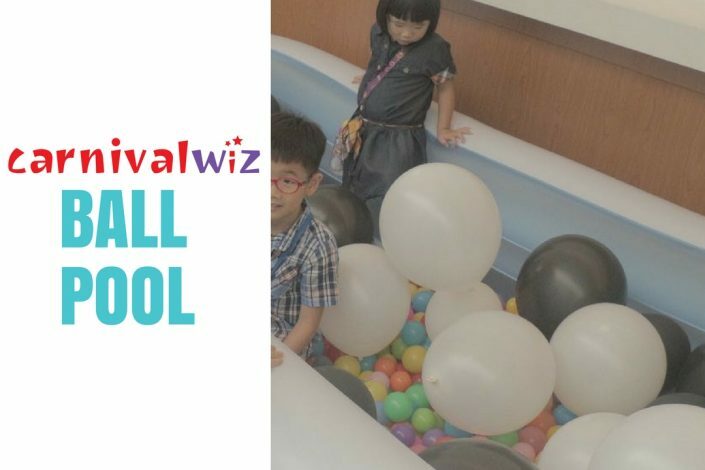 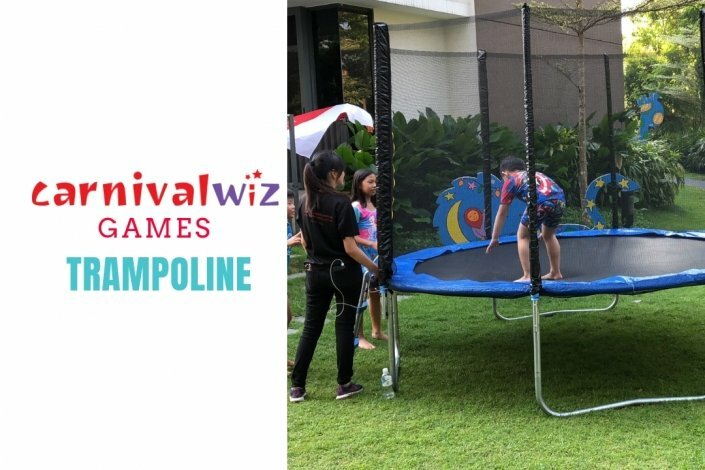 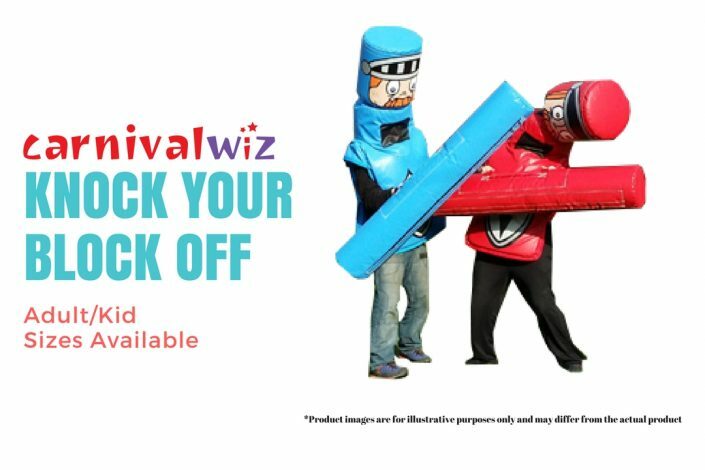 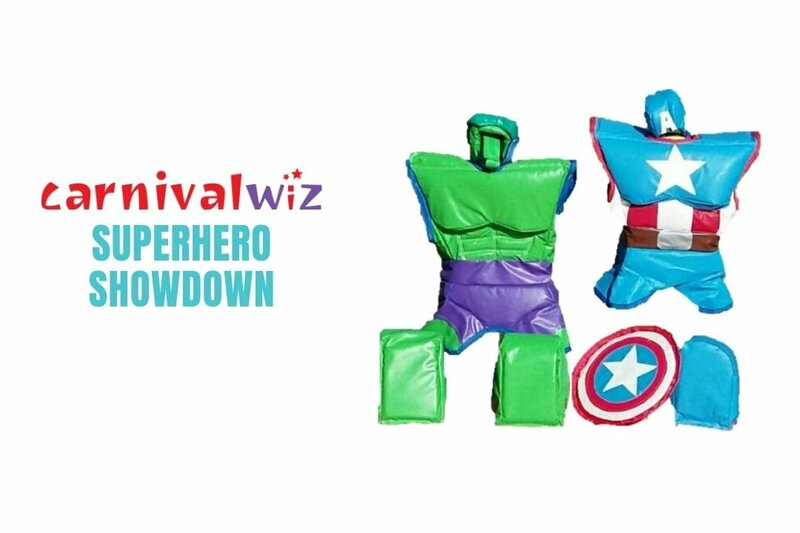 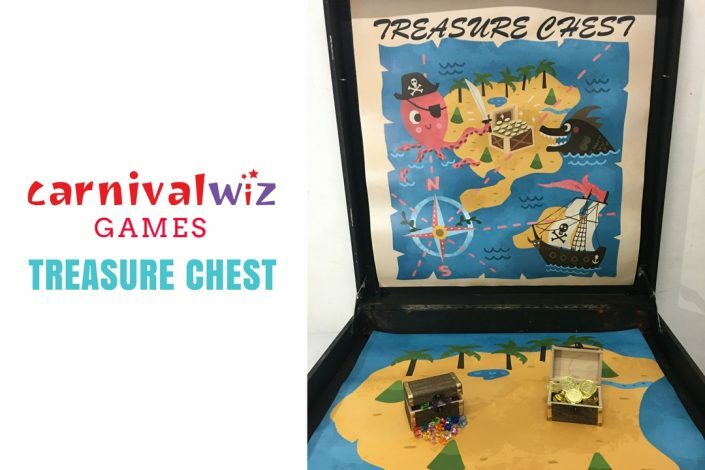 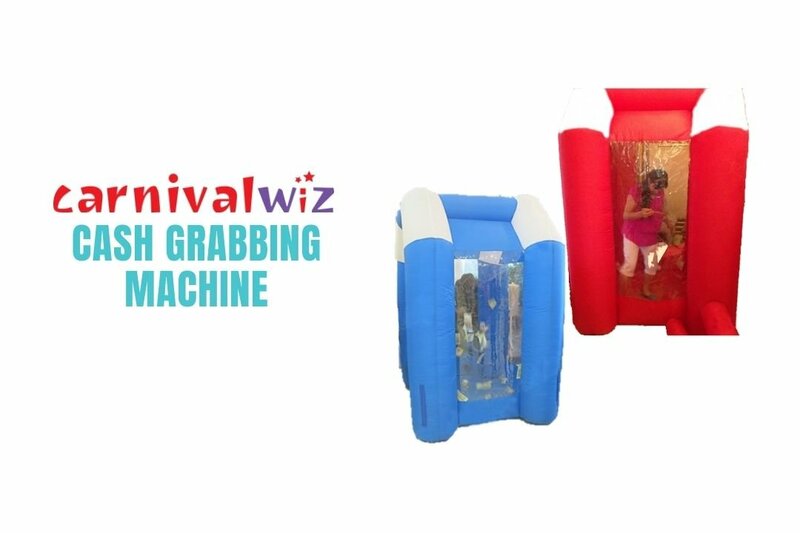 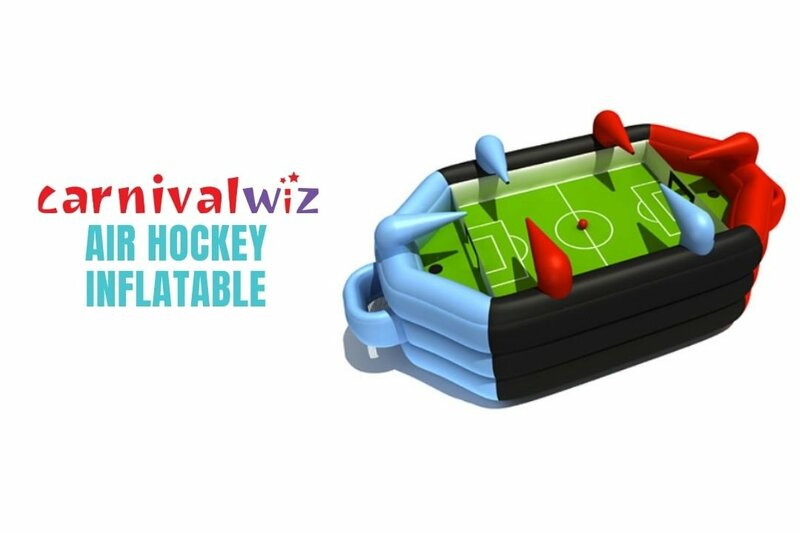 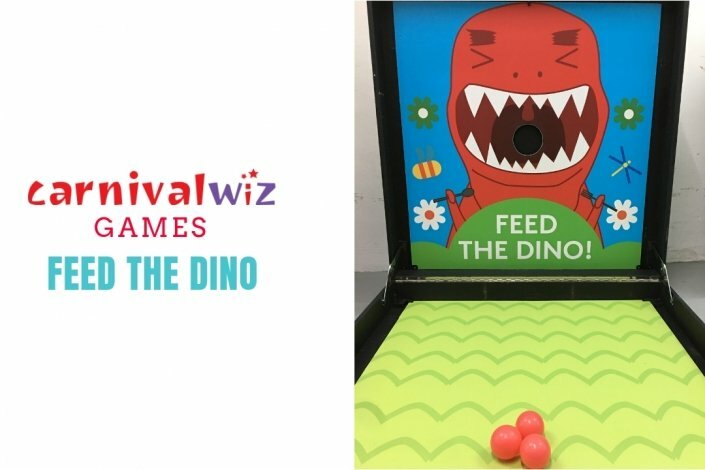 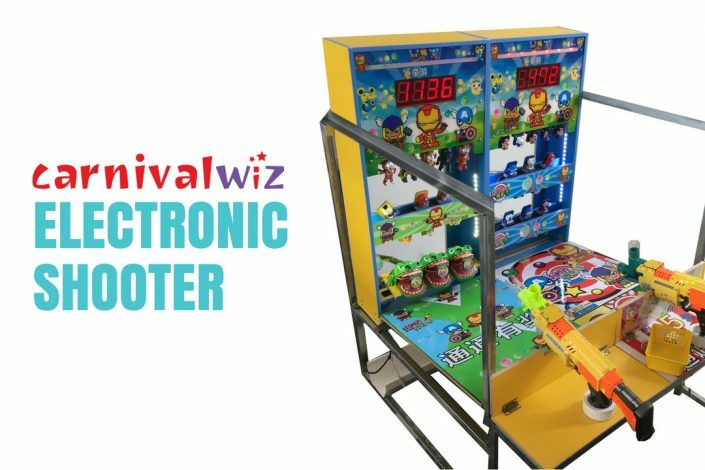 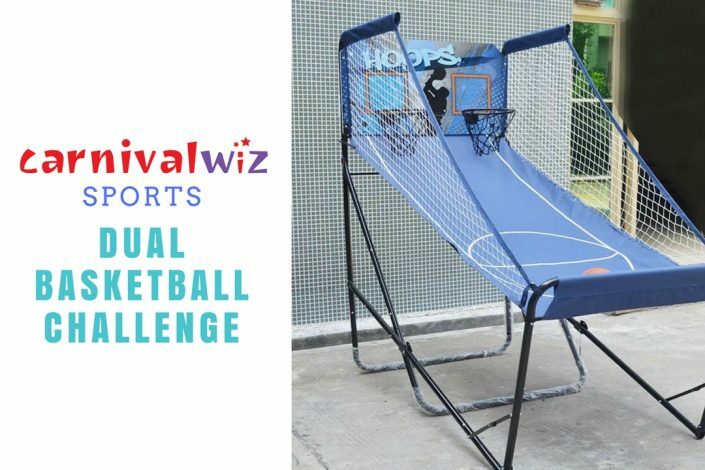 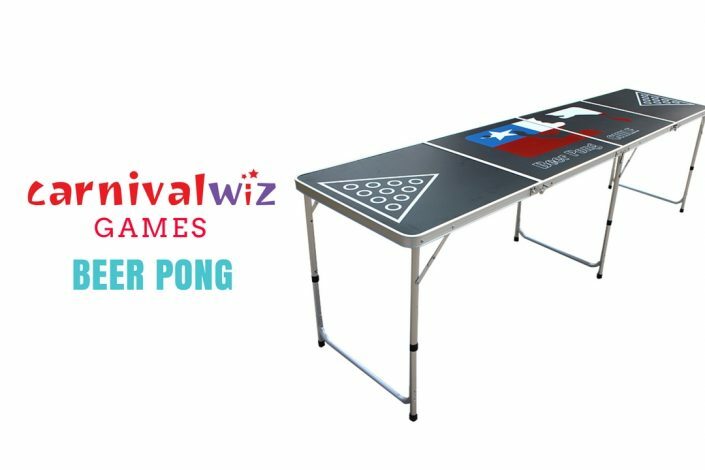 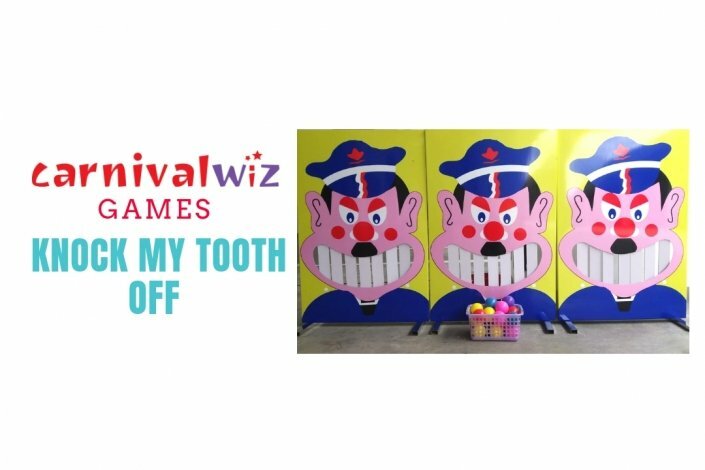 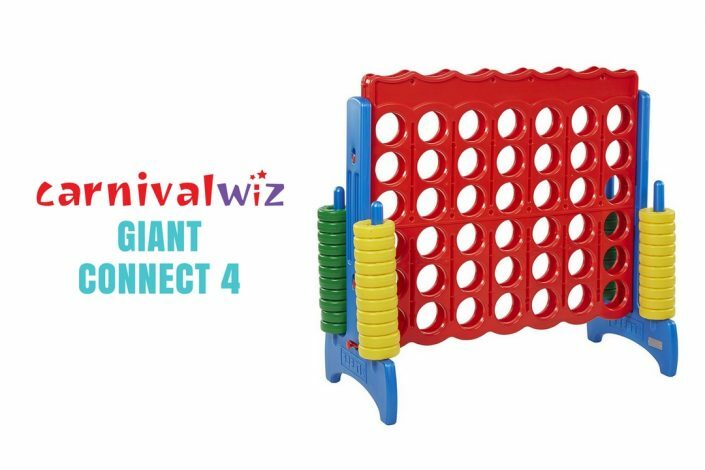 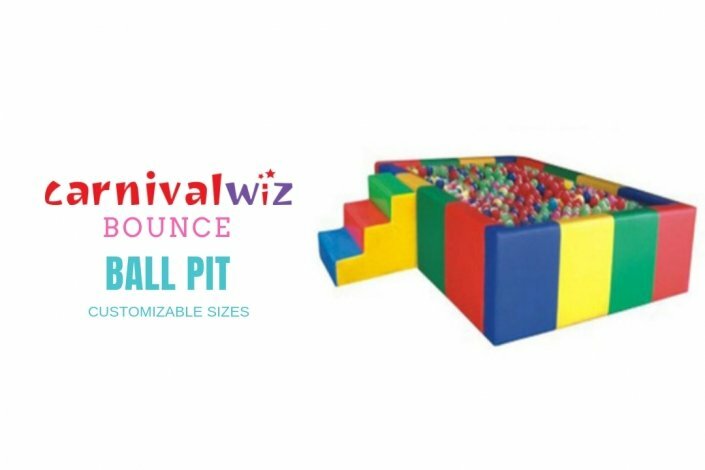 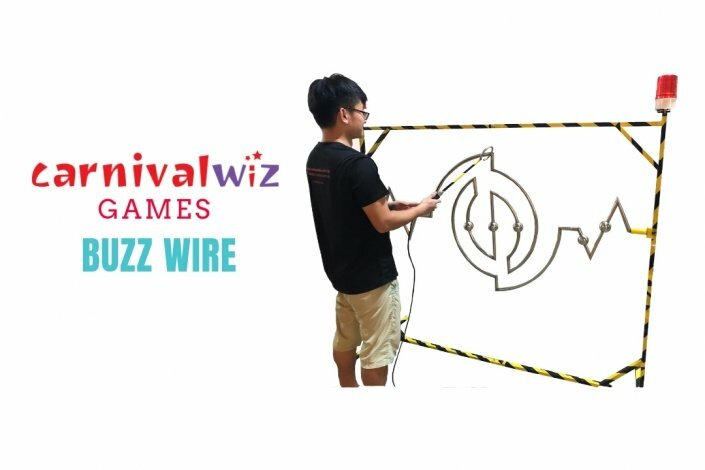 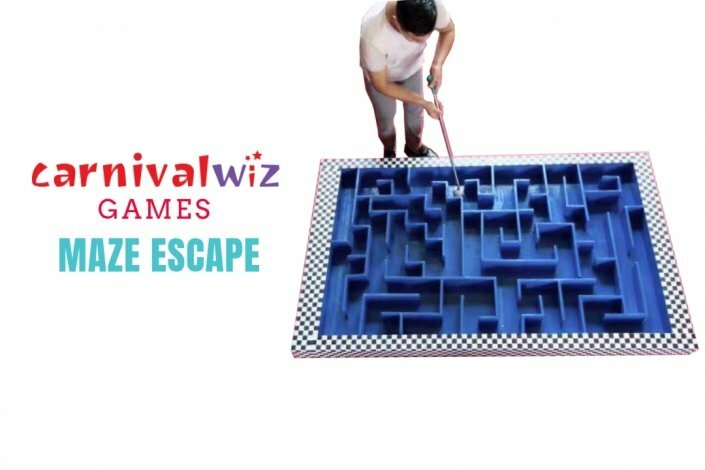 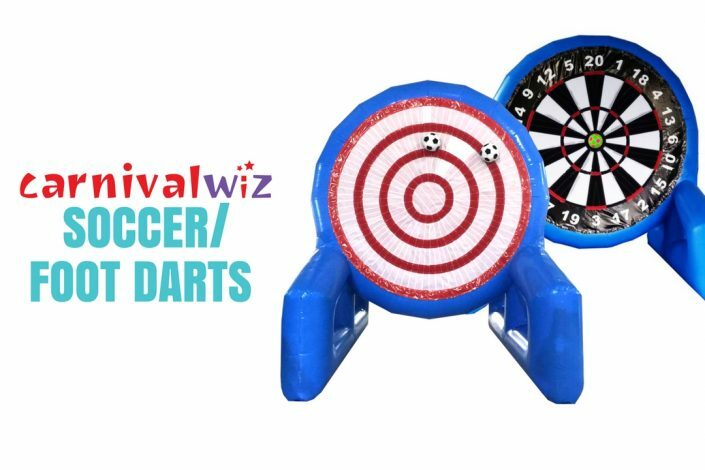 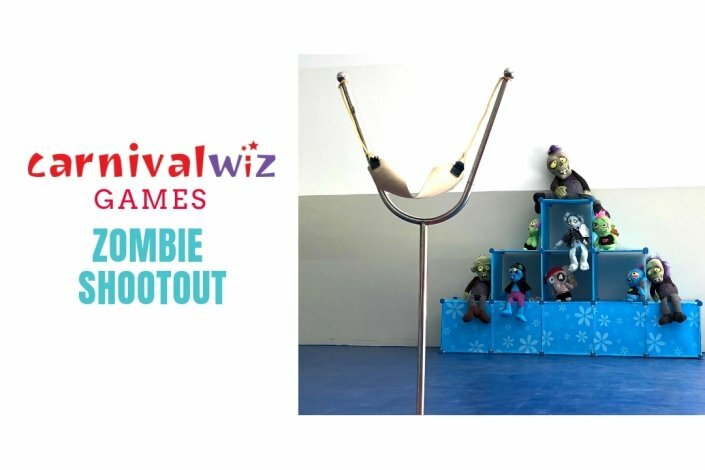 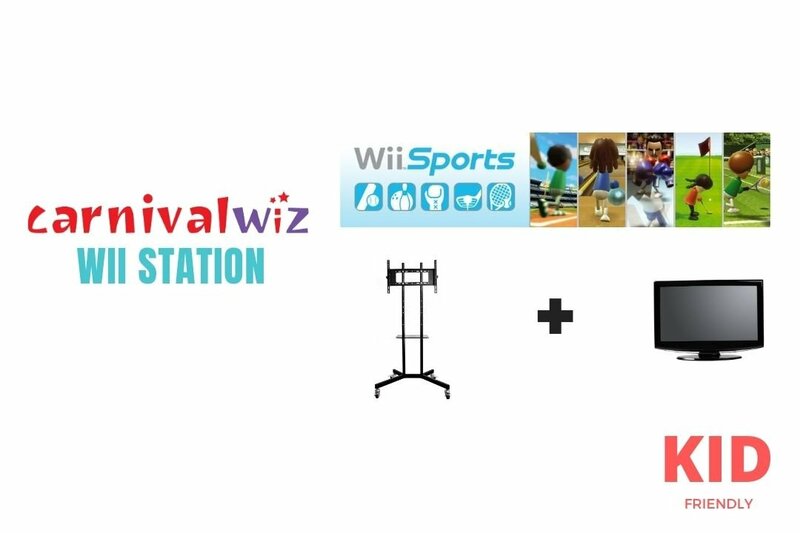 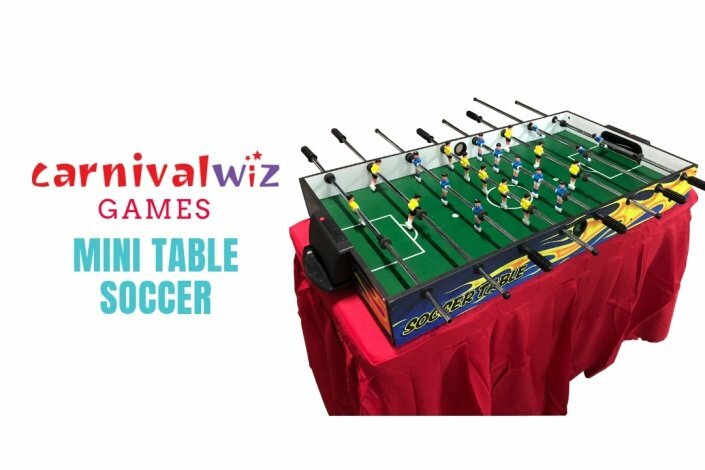 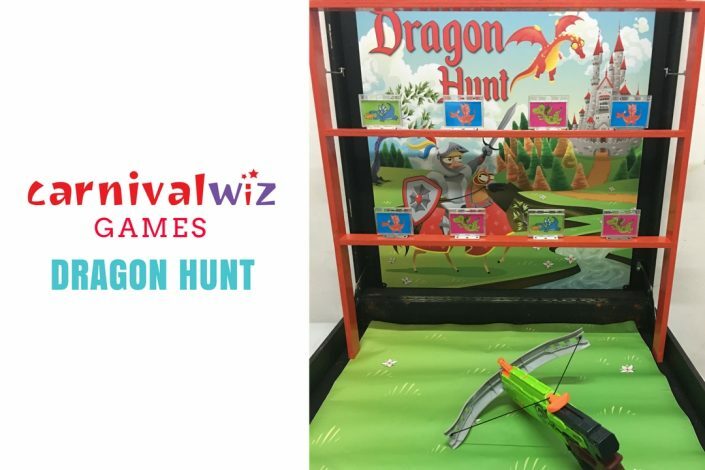 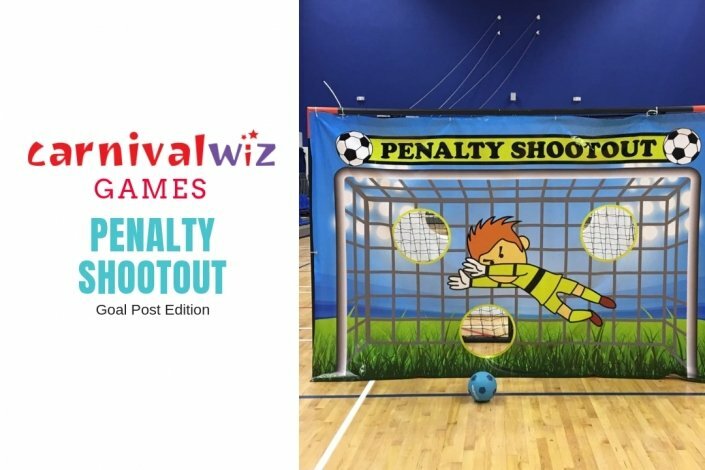 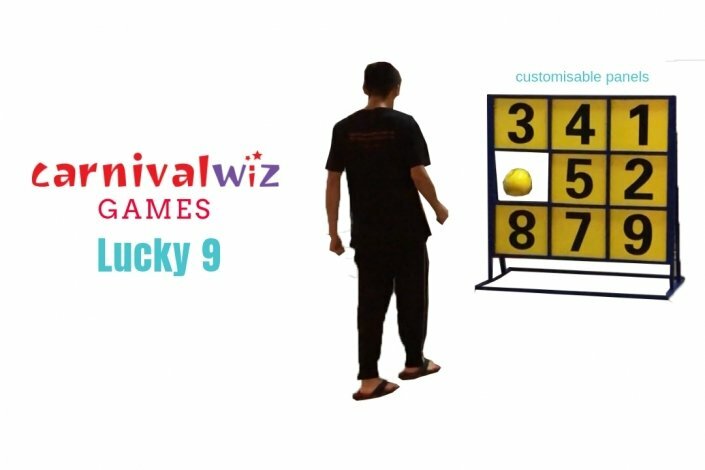 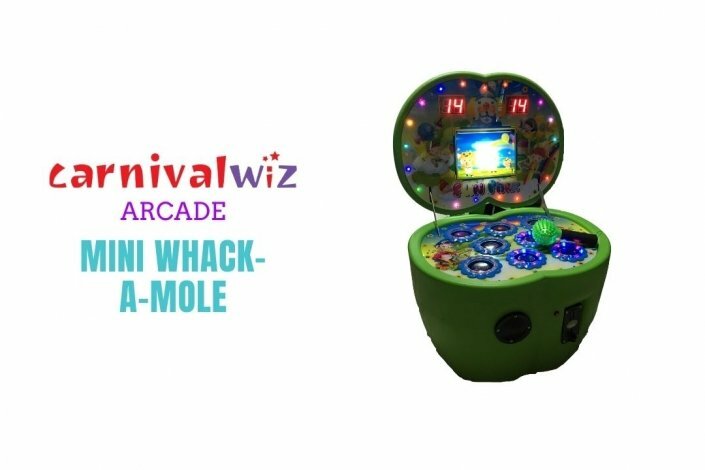 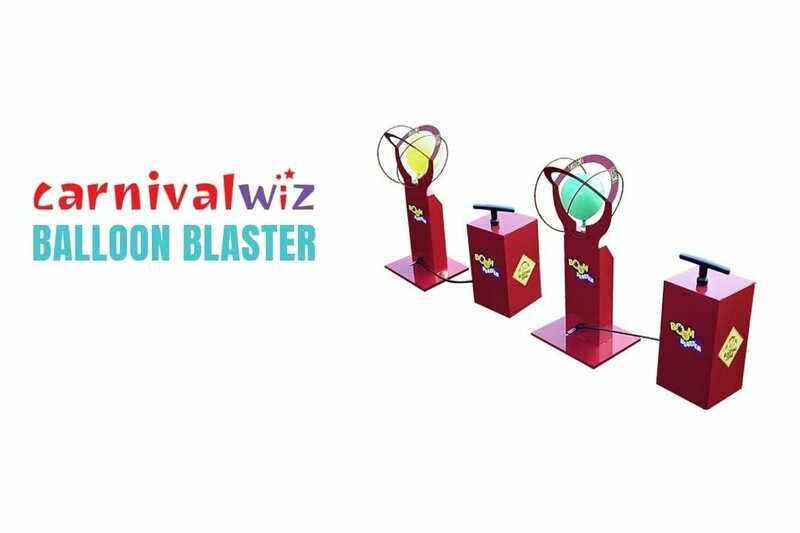 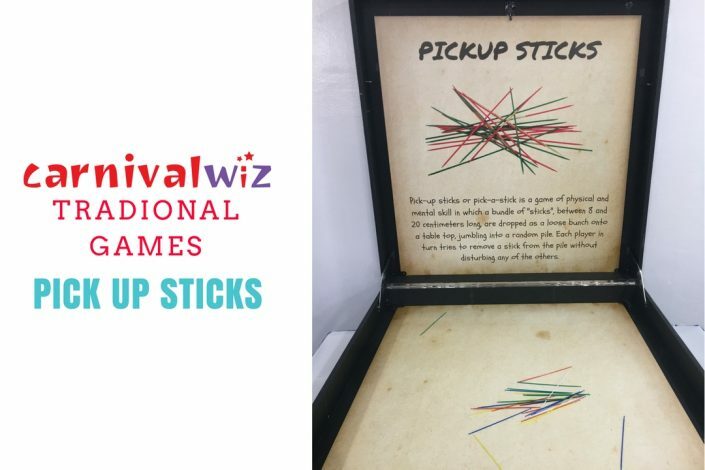 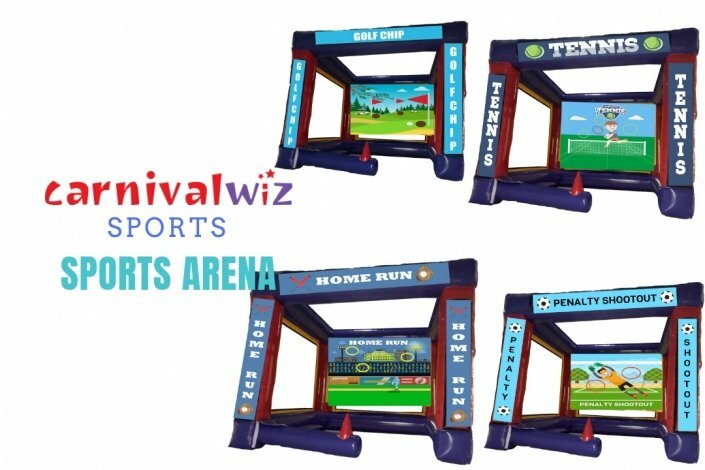 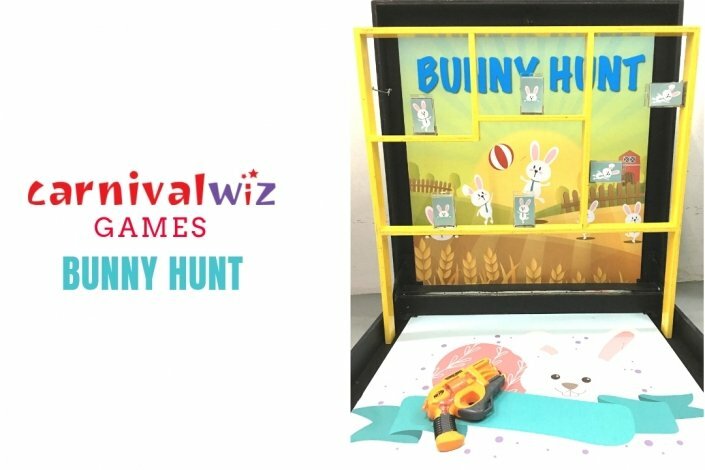 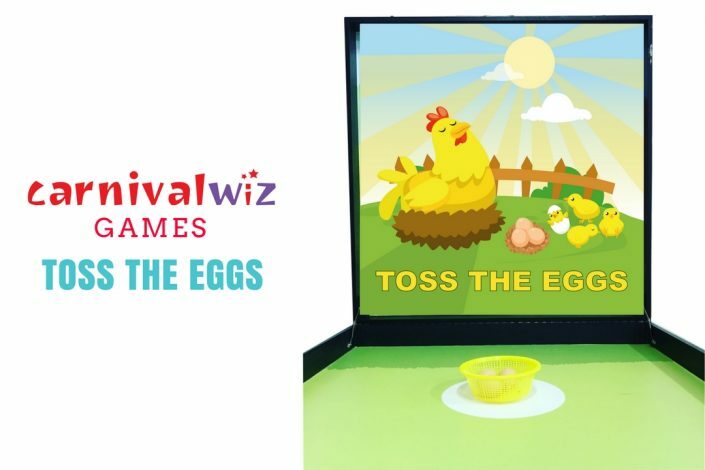 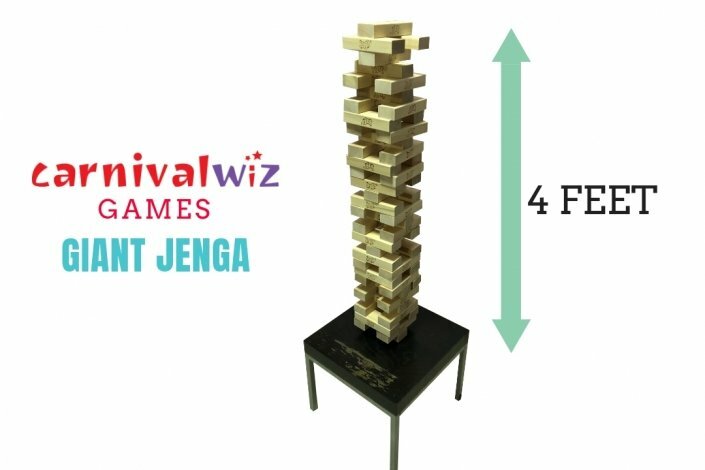 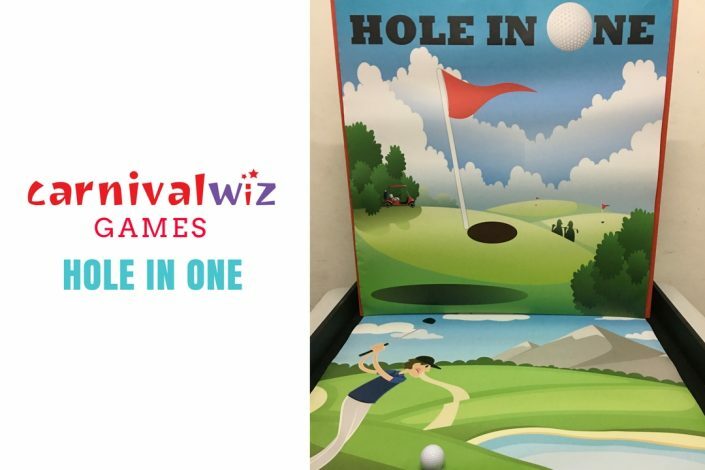 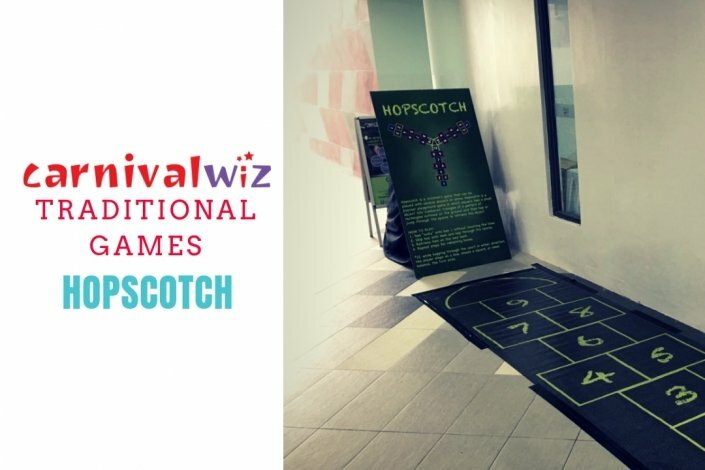 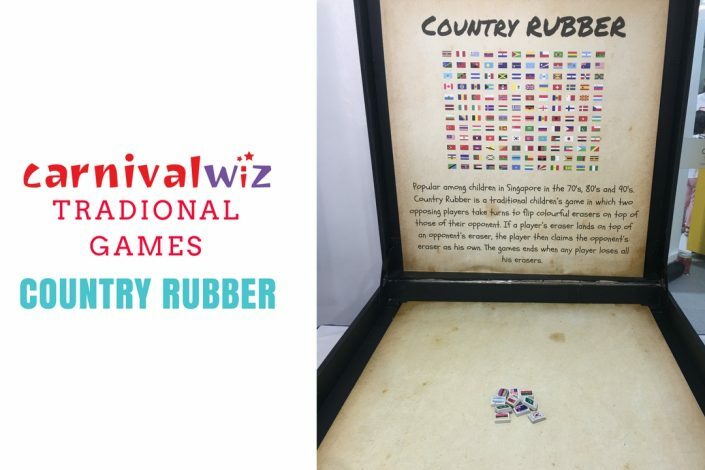 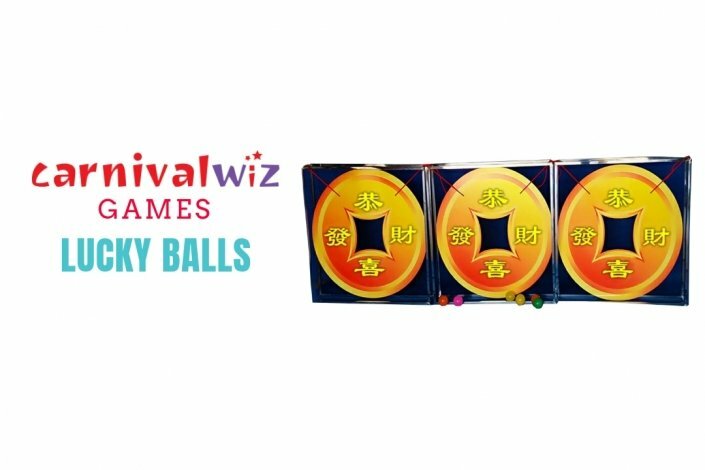 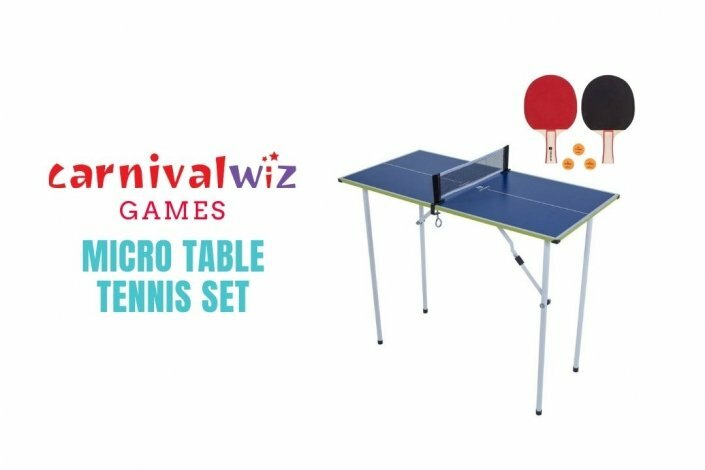 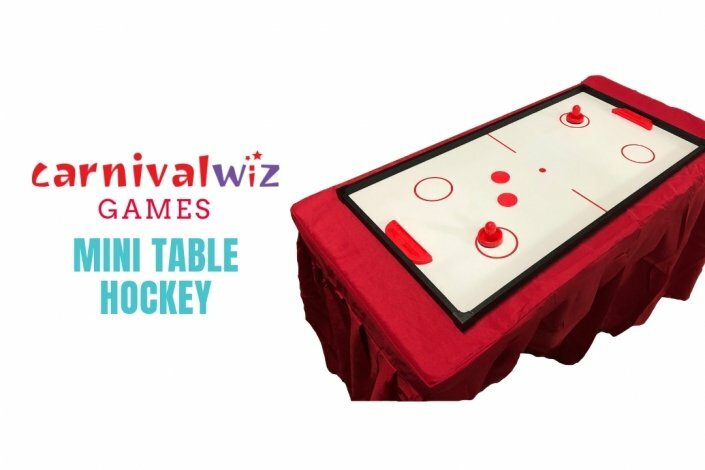 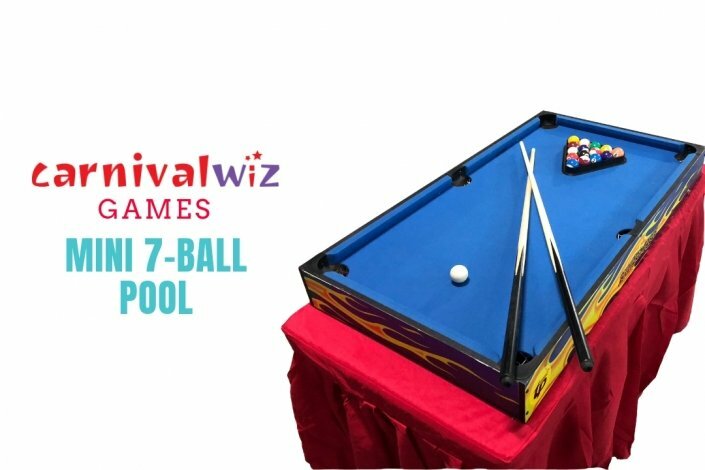 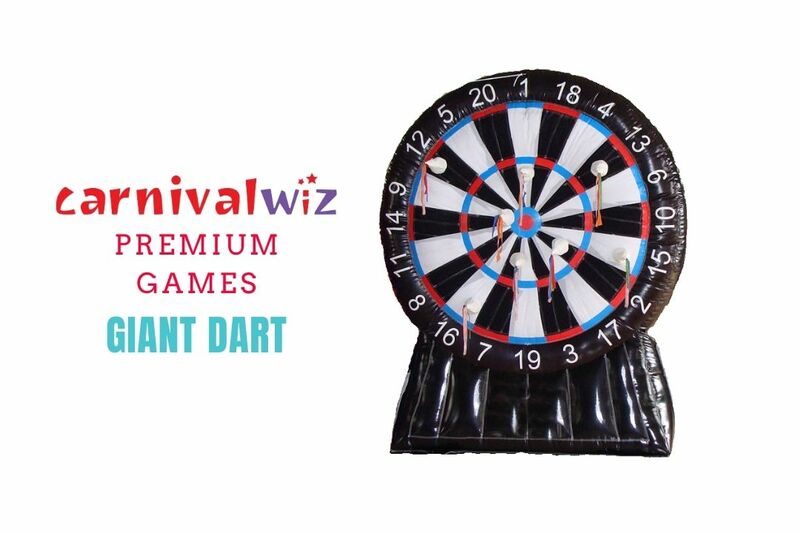 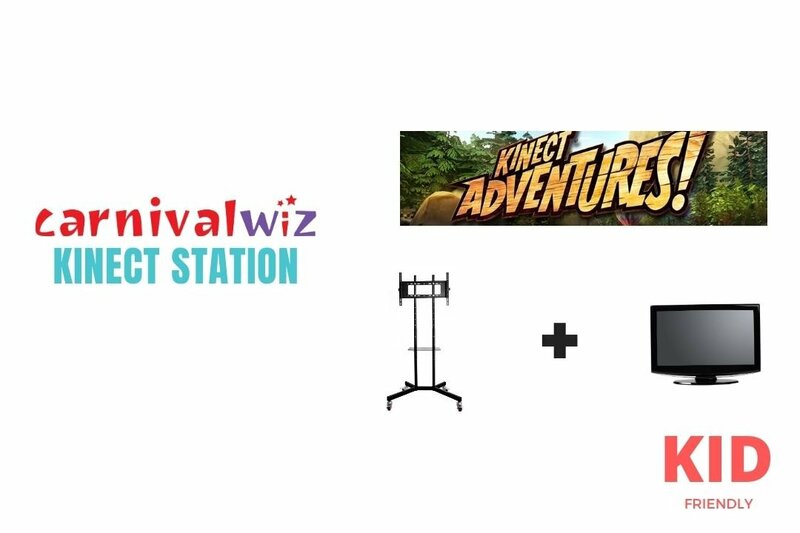 We have a wide variety of affordable Carnival Game Stalls / Booths for rent in Singapore for any type of event. 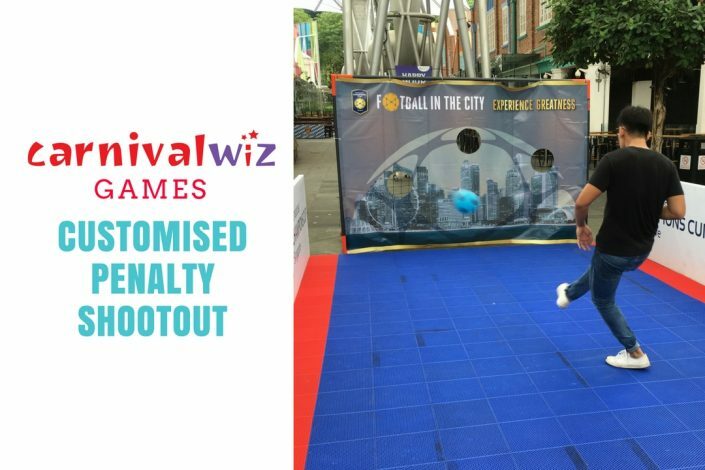 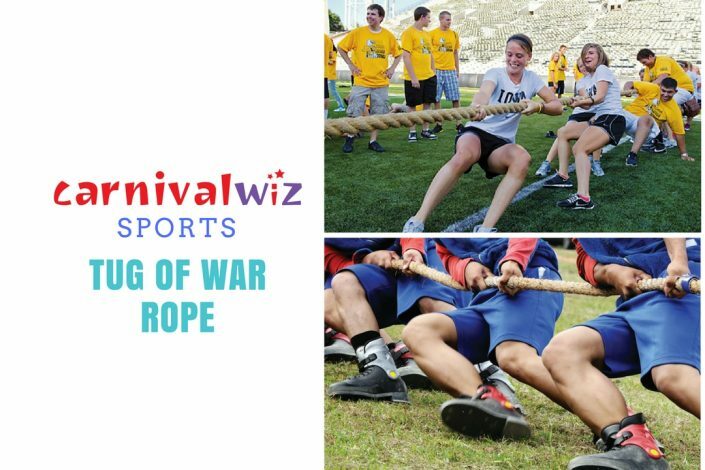 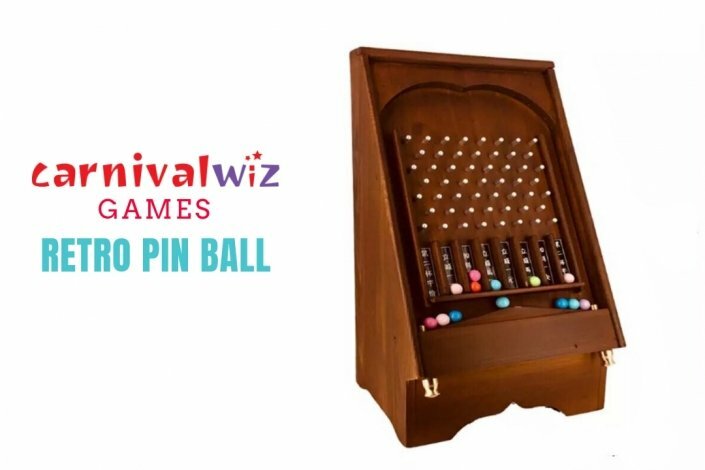 You set the rules of the games, offer prizes and let your participants try their hands to win! 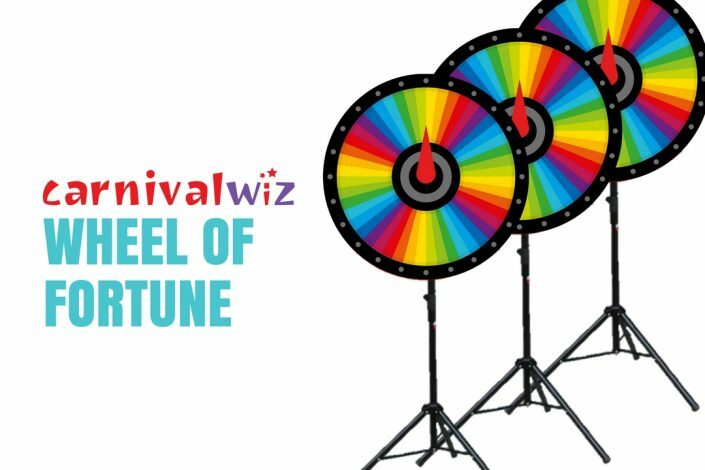 Pick as many as you want that are especially relevant to your event. 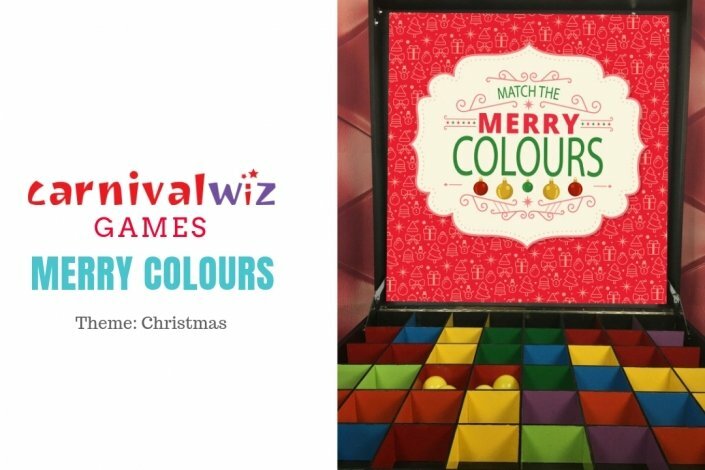 Speak with us if you require a customised theme or game type and we will be able to assist you. 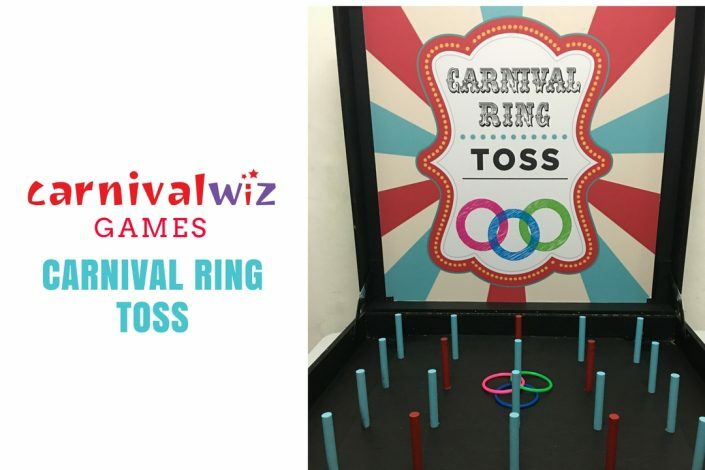 You might also want to complement your event with photo booth and fun food or browse our interactive stations for more ideas! 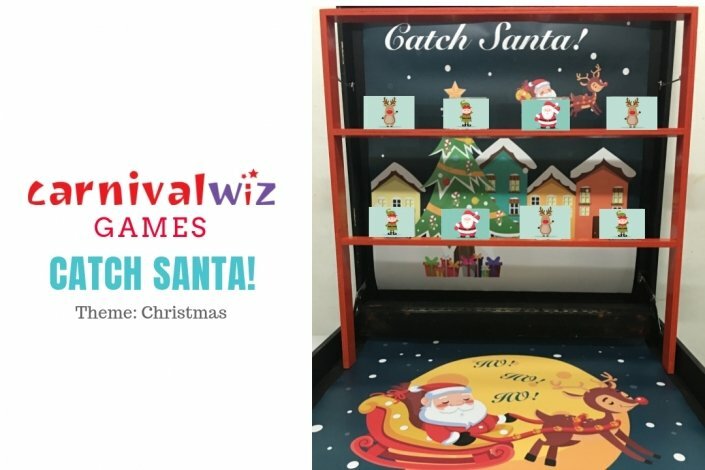 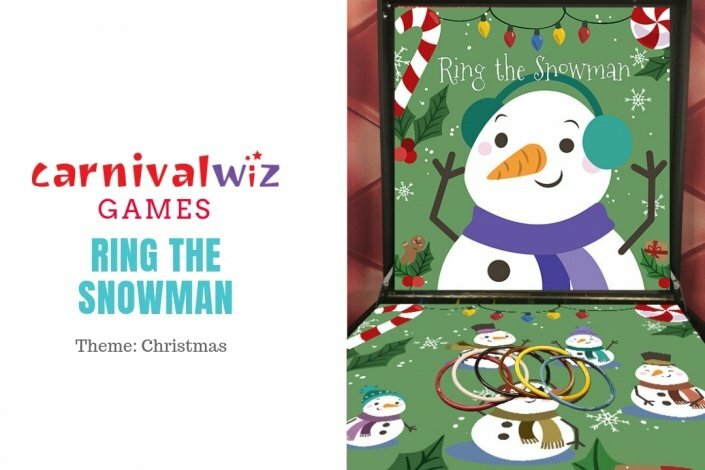 Carnival Game Stall Catch Santa! 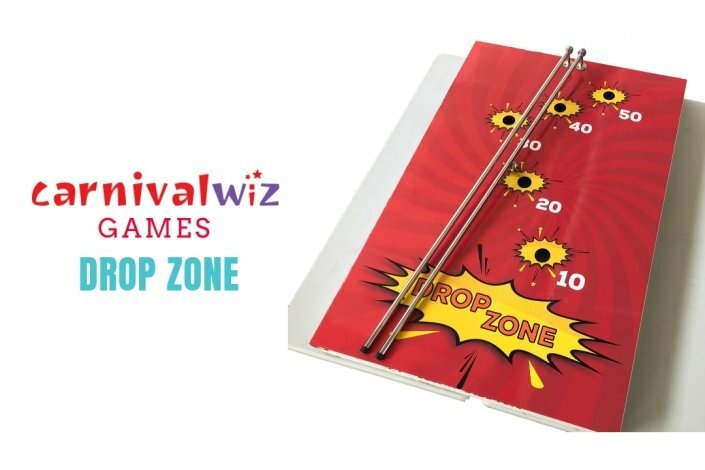 Fastest to burst the ballon wins!